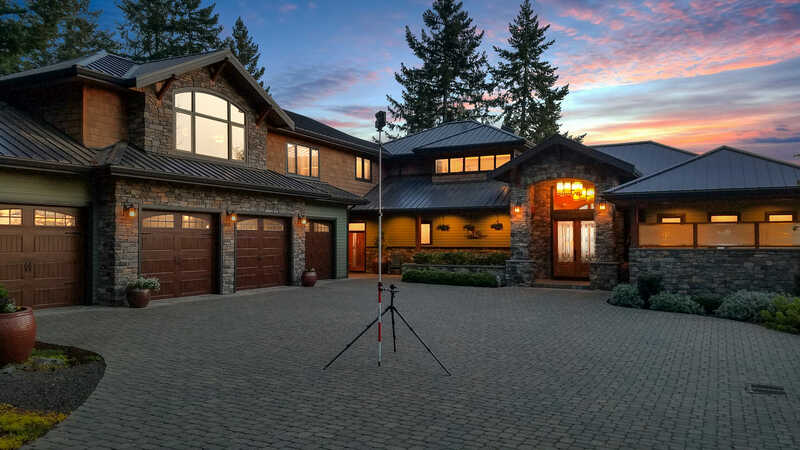 If you've a Real Estate Broker using a Matterport camera system for your marketing channels, and discovered that it's not quite "push button simple" - we can help. I've personality scanned over 1,000 spaces since 2015, and helping you provide the highest level of 3D Showcases for your clients is my goal. Buyers and sellers deserve to explore spaces that look amazing and flow naturally. Let’s get you trained to scan like a pro!